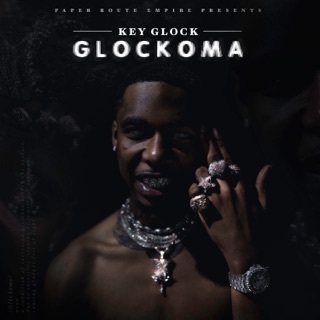 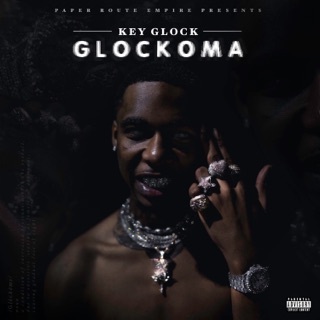 As one of the core members of Memphis' Paper Route Empire, Key Glock has shown up on a slew of his cohorts' singles, and here he finally drops his own mixtape. 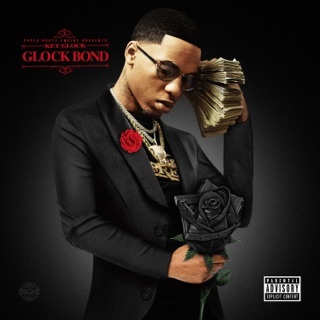 Beat-wise, it's all about that Memphis trap: minimalist, eerie, rattling with bass hits and hi-hat ticks. 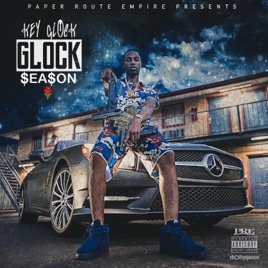 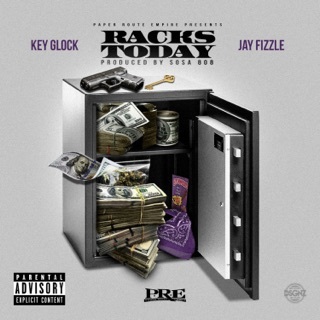 Lyrically, Glock is equally adept with street tales and punchlines, as heard on the massive "On My Soul" and the slow, trickling "Racks Today," featuring Memphis brethren Jay Fizzle.